Welcome to week three, it seems like only yesterday I was having such fun with swiss folds…opps swiss rolls, hot porridge and all! I decided on a more savoury bake this week and malt loaf is one of my childhood favourites and it is still a comfort food for me. 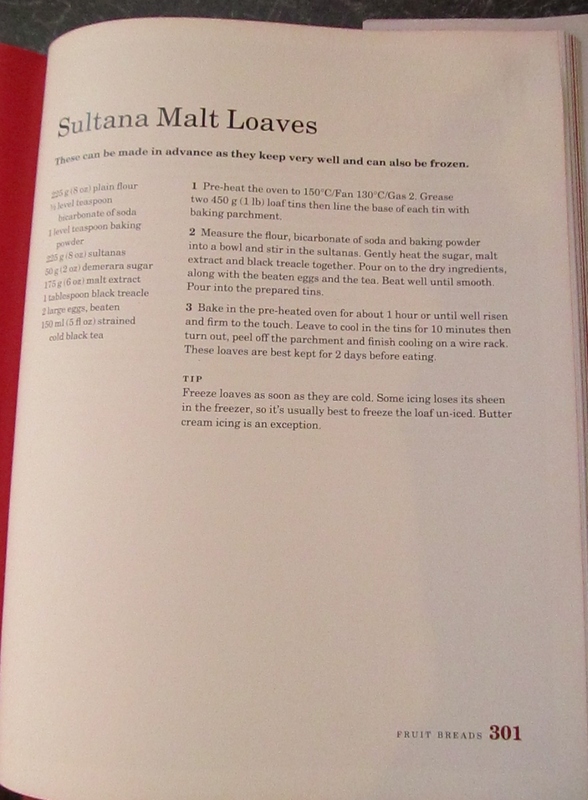 I settled down with Mary Berry‘s bible and read the recipe carefully, I had most of the ingredients already , the only thing I had to get was malt extract and thought (silly me) that I could get it on my usual supermarket run….oh no, not that simple. After a detour via Holland and Barrett, I had every thing I needed and set off. The recipe was easy to follow and I had 2 tins already. I lined one with greaseproof and used a ready made loaf tin liner for the other, just to see which was better. I made the mix, poured it equally into the tins, set the timer and waited. An hour later and they were done. It looked like a malt loaf- so there might be hope for me yet- but not sending in my application for The Great British Bake-Off yet! It smelt good when it was done and Mary recommended that you store it in an airtight container for two days to enhance the taste and that is today……so I eagerly got the butter knife out…..cut a slice…..buttered it…….ahhhh – the taste of childhood! 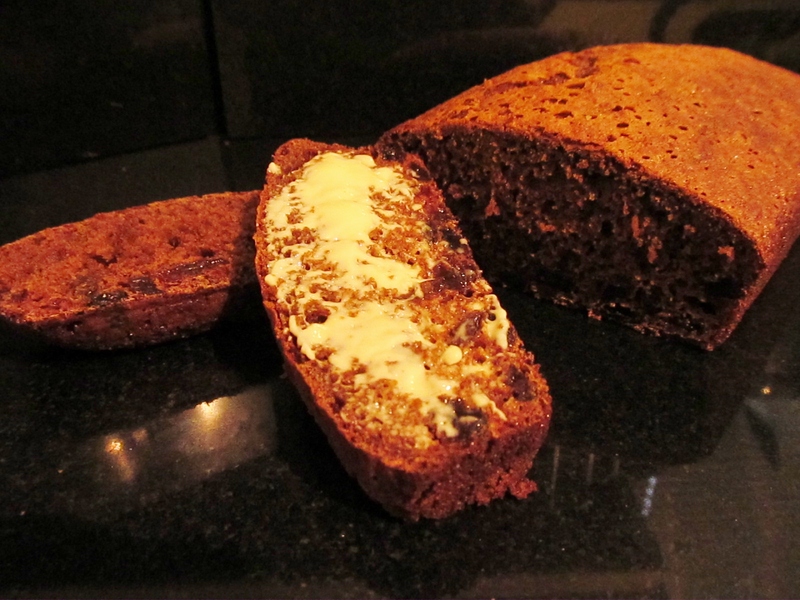 This entry was posted in Kim's cake challenge and tagged Butter, Great British Bake-Off, Kim's Cake Challenge, Malt, Malt loaf, Mary Berry by kimsideas. Bookmark the permalink. These efforts taste as good as they look. We know as official tasters! !